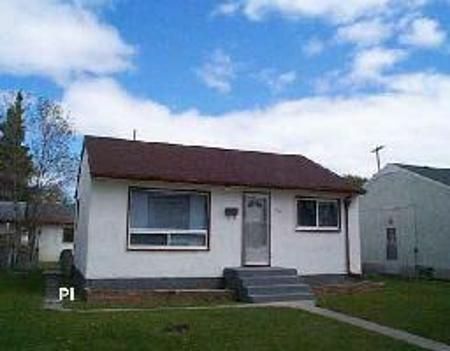 4B/SHAUGNESSY HEIGHTS/WINNIPEG/Very good location close to Mcphillips! New furnace, new windows, renovated kitchen, bathroom, new garage roof. Refinished hardwood floors, good size living room. Four appliances included. New interior and exterior paint, new soffits and fascia, great curb appeal!